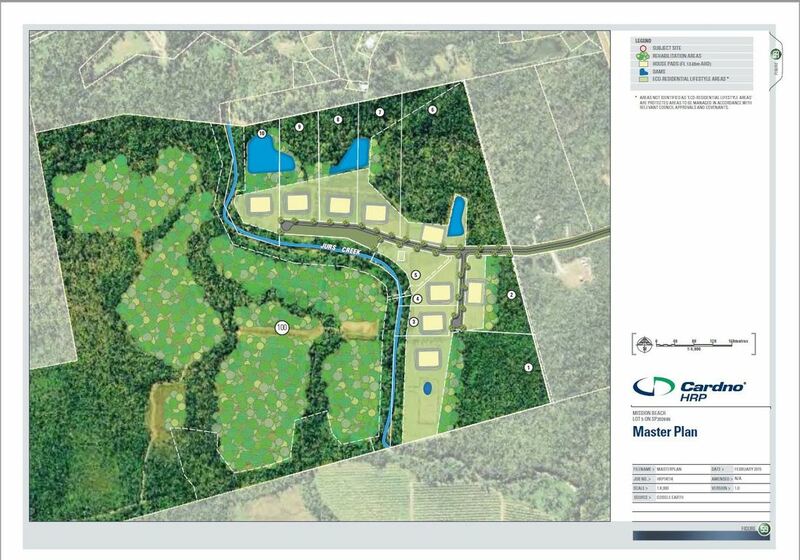 The proposal for 10 eco-residential lots. 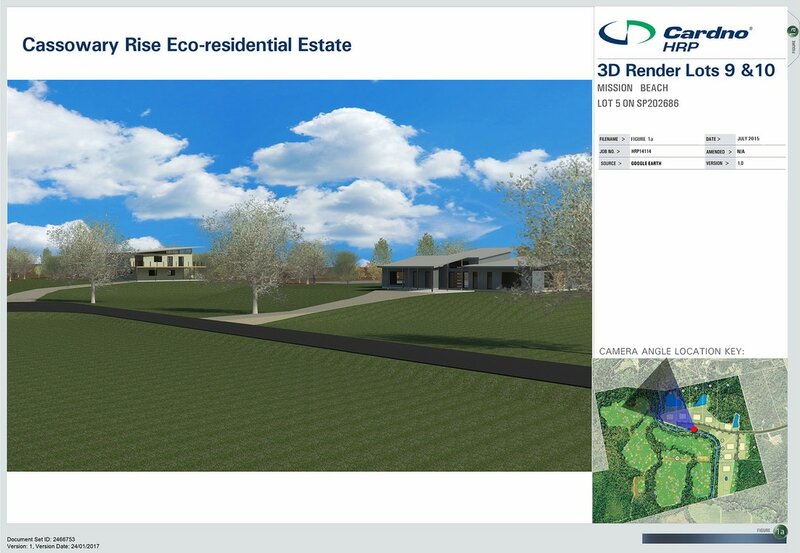 Cassowary Coast Regional Council approved this development despite it being inconsistent with both State and Local Planning Schemes. Consultant advice was accepted in preference to long term local farmer advice in regard to the quality of the agriculture land. in respect to the requirements relating to rural residential development. 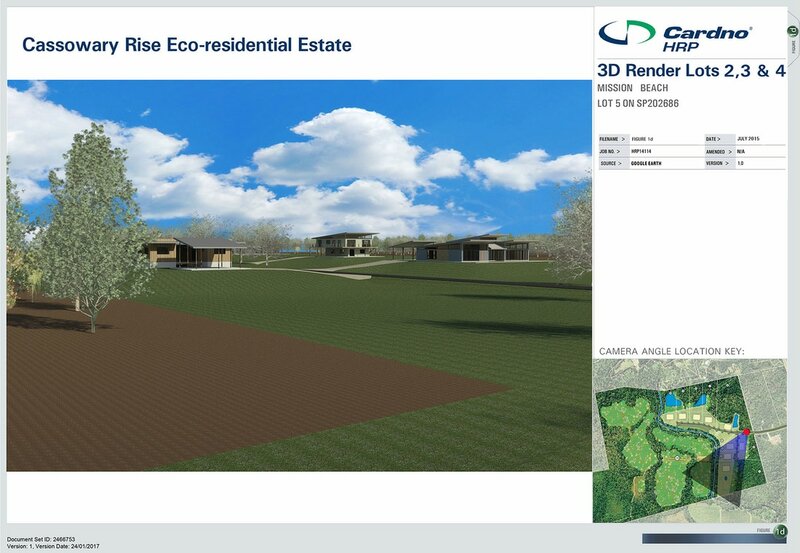 The development is eco-residential development". Hard to have it both ways. Click on photos to enlarge. 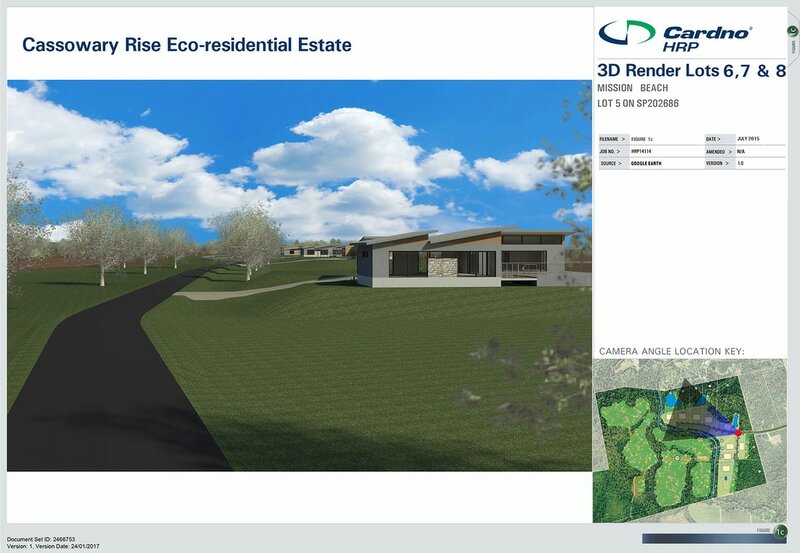 The only thing 'eco' about this regular residential subdivision is the remainder of the block. The development is based in nature not a 'nature based' tourist development. In fact larger blocks configured in this manner is an inefficient use of land to provide residential subdivision. If this development is allowed to proceed there is nothing stopping the lot adjoining it to the south being developed in a similar way. 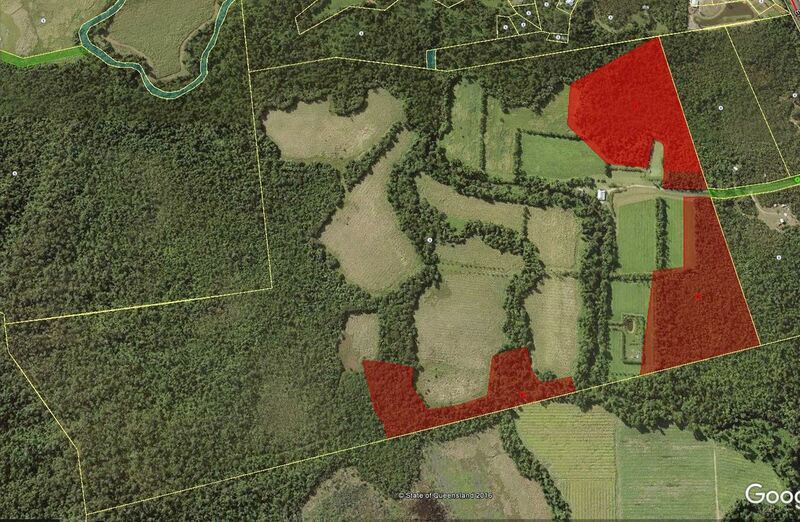 These two lots must remain as rural properties for the purpose of agricultural use. 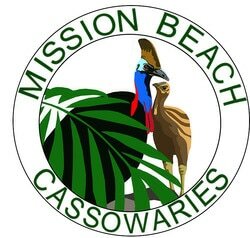 The lots are surrounded by essential cassowary habitat, known to be frequented by cassowaries. Subdividing these lots for housing development would further fragment the already seriously fragmented landscape of Mission Beach. It would increase known threats to the endangered cassowary by exposing them to human/cassowary interaction and increased traffic on a section of road recognised as a cassowary road death hotspot. The CCRC planning scheme states lots within the rural area are not to be subdivided less than 60 hectares. The proponent claims the site has little to no agricultural value, based on the Agricultural Land Report by Bob Walker, (Rural and Regional Resources) His assessment methodology relied on a desk-top process and related field work undertaken by the author on lands located approximately 1 kilometre from the site and based on satellite interpretation, deducting that this other location is similar in nature to this site in terms of bio-physical features. Peter Salleras is a local farmer who is internationally recognised and respected for his innovative and successful tropical fruit farm practices on a property that that has considerable natural vegetation. His opinion of LOT 5 ON SP202686 is that there are many other crops that can be grown than bananas and cane. The good microclimates, good access to water and good soil would make it viable for tropical fruit tree crops, intensive horticulture or organic crops including bananas. The entire lot is in a future rehabilitation area. No clearing of existing vegetation should be allowed. The applicant is proposing 'staged, long term rehabilitation' once an approval is gained it is unlikely to be carried out. 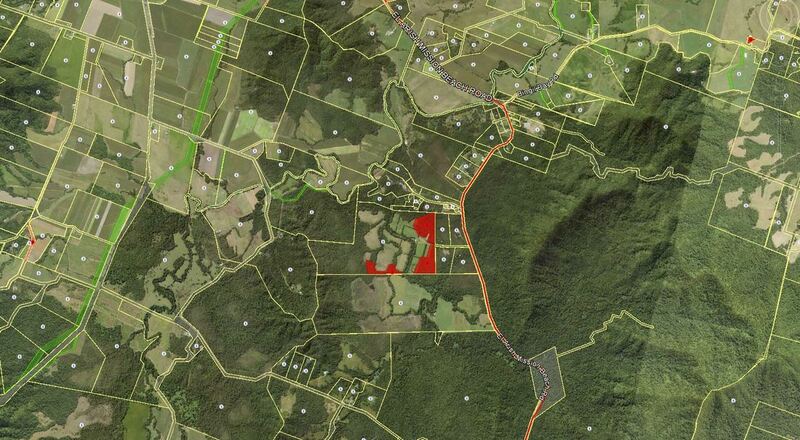 While rehabilitation is desirable on this lot the applicant states it would only be carried out if future development in the Cassowary Conservation Precinct proceeds. Subdivisions have been approved at Mission Beach in the past with a no cats or dogs clause which have been ignored. CCRC does not have resources or shown the will to enforce such conditions either in the short or long term. 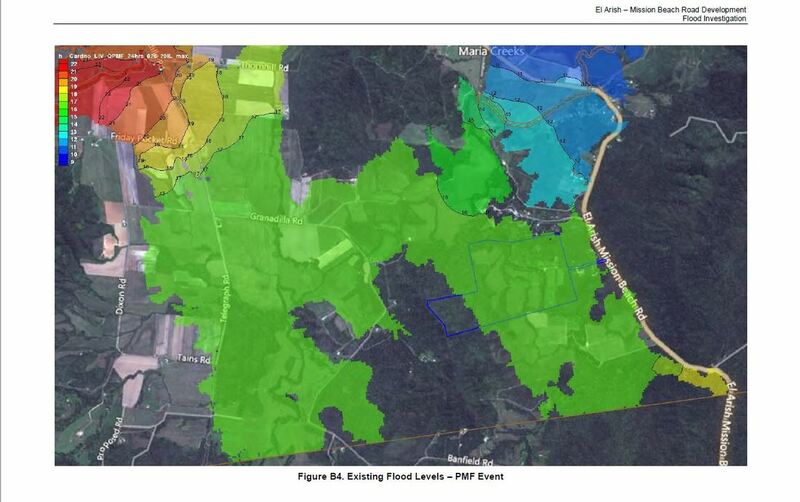 The dedication of a 60 plus hectare Cassowary conservation area is conditional on approval of a second stage. It would not allow for continued agriculture purposes which in general does not inhibit cassowary movement in the landscape to access essential fragmented habitat. The increase of a 10 property subdivision surrounded by cassowary habitat would significantly increase the known threats to the cassowary as identified in the Cassowary Recovery Plan, i e human cassowary interaction including associated threats of dog attack and road deaths. A no cat and dog clause would be worthless without enforcement. 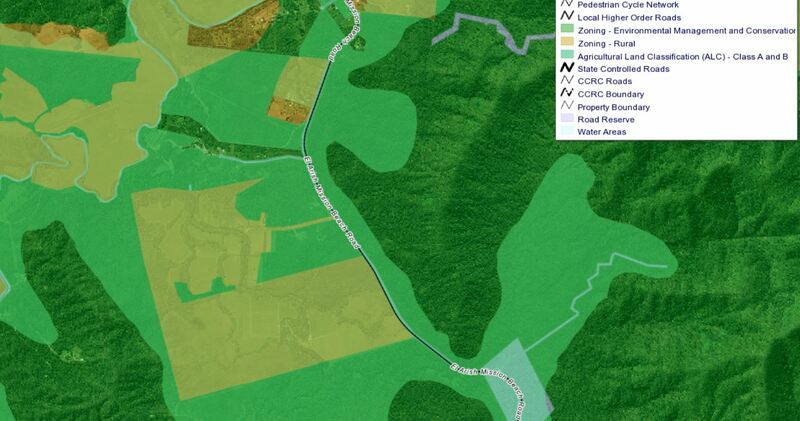 The Intensifying development for tourism purposes to attract visitation would require widening of the road to provide access for increased traffic at the entrance of a Main Road site that is identified in the JCU Cassowary Traffic Management Report as a cassowary road death hotspot. The facts of the matter are that this development proposal is in conflict with the Cassowary Coast Regional Council planning scheme. 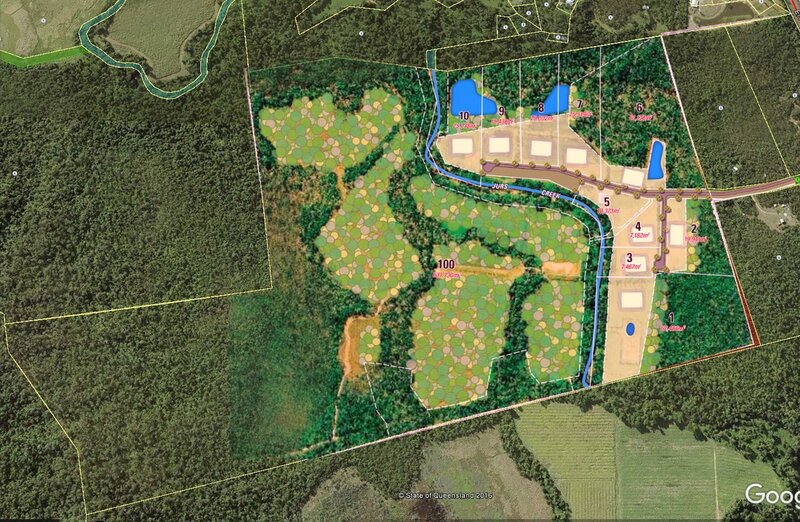 It cannot be a residential subdivision with land use conditions that will help benefit the recovery of the endangered cassowary at the same time be a tourist eco experience based on the continuation of agricultural purposes. The proposal is heavily weighted on convincing the council that a flooding event is a rare occurrence. As a result of global warming, we are told to expect unpredictably extreme weather events. 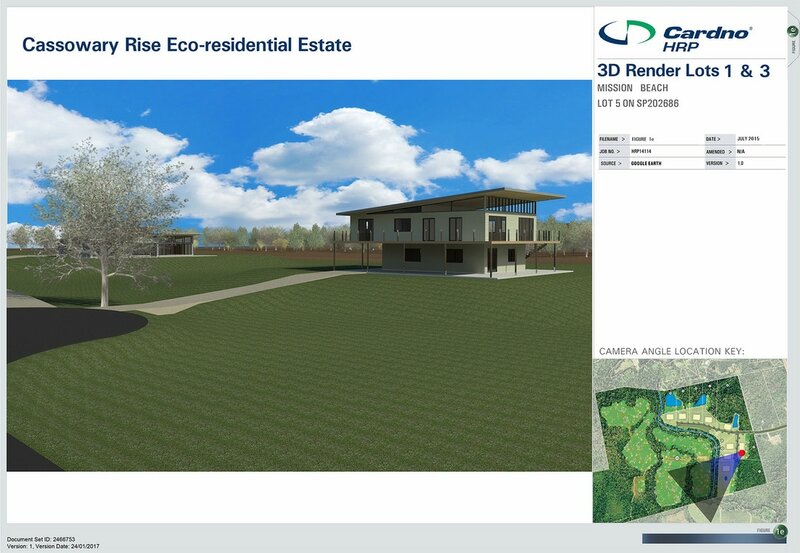 In the Wet Tropics, and in particular the Mission Beach area where the rainfall can reach over 5 metres annually, flooding is likely to occur to the extent in the above photo more often than is shown in the models referred to in the development application. i e 2yr- 5yr, 10 yr up to 100 years. Agriculture can benefit from seasonal flooding, residential housing does not. Economically it becomes an insurance burden we all have to bear. This lot retained as rural land for agricultural purposes would be a long term benefit to the community. It would protect A/B agricultural land for the future. Innovative farmers would maximise production. Retaining farmland allows for free movement in the landscape for the cassowary to access their essential habitat. Residential housing needs to be confined to the urban footprint, consistent with the CCRC planning scheme.